Proper stretching is a very important part of any carpet installation or re-installation. 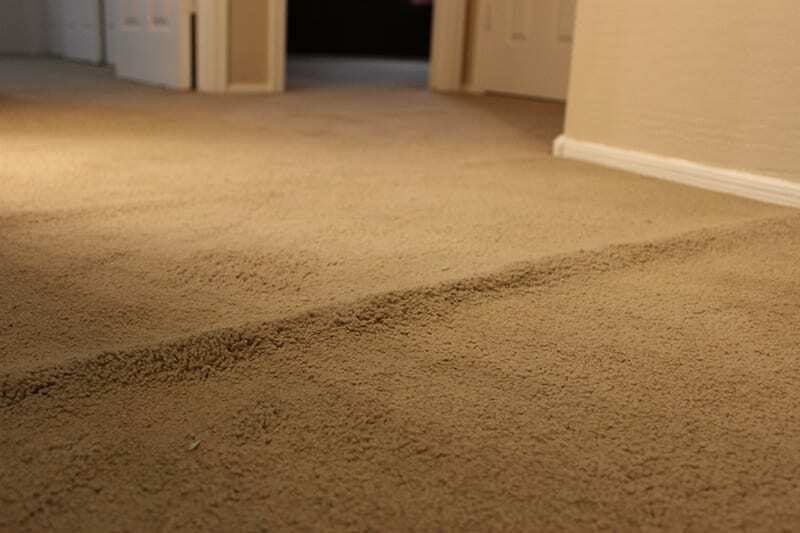 Many of our clients ask us why their carpet forms wrinkles. Almost always the answer is poor installation. If installed loosely the carpet will in time form ripples. Another common cause is making the mistake of sliding heavy furniture across the carpet. A less common reason is allowing your home to go above 85 degrees inside for extended periods of time. This may happen when homes are left vacant and the AC is turned off or set too high. Regardless of how it was caused one thing still remains, it is unattractive, creates a tripping hazard and if not dealt with it will only become worse. After awhile you will begin to notice that not only are those buckles getting worse but they’re also darker from collecting dirt. 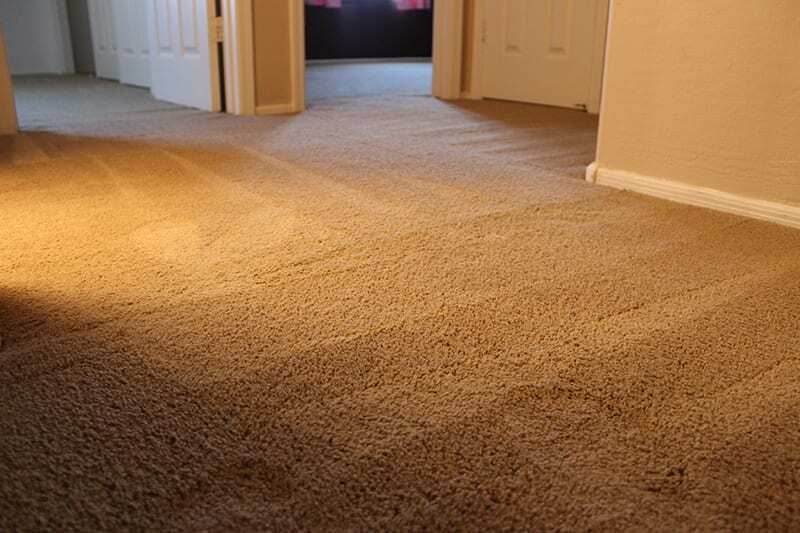 When you notice wrinkles start to form or even if you have been staring at that thing for a while keep in mind that the technicians here at Arizona Carpet Repair can re-stretch your carpet in no time and get it back to its original condition!